Kapamilya darling Liza Soberano looked very happy and comfortable at home while chilling with her relatives as they bonded over a karaoke session. 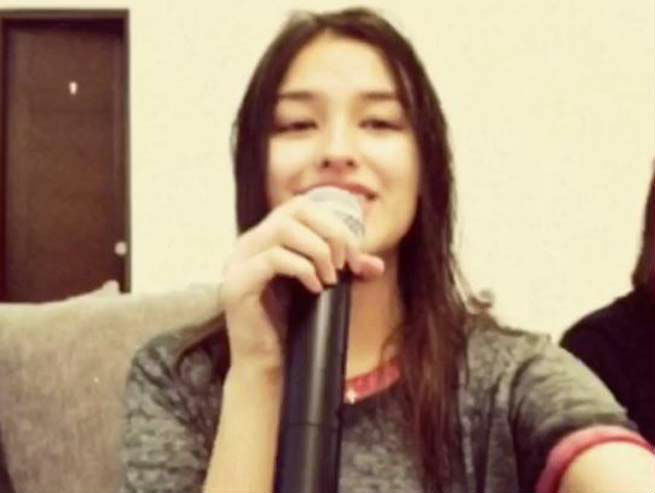 Liza’s video gave her fans good vibes, as she was very relaxed while singing at home. In a post uploaded on her Instagram account, the Kapamilya actress seemed to be very fond of karaoke as she enjoyed jamming to Bruno Mars’ famous track “Lazy Song”.